What is Neurofeedback? — Neurofeedback Training Co.
What is neurofeedback used for? How do I train my brain to focus? 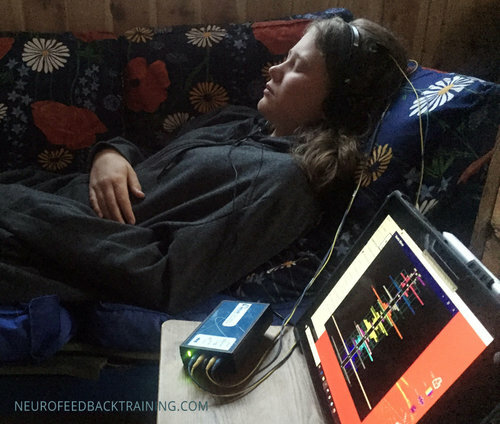 Neurofeedback training is a widely used term but at it’s core it is a feedback system using EEG sensors that collect the brainwave patterns millisecond by millisecond that are read by computer software. What is being fed back to you? 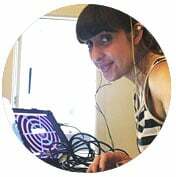 In the case of NeurOptimal® neurofeedback, precisely timed interruptions in music that is key to you being able to change your unhealthy patterns, whether it be improve your executive functioning, mood or stress. Watch the video below to learn how it works. In this video, Natalie Baker, Advanced NeurOptimal® Neurofeedback trainer and founder of Neurofeedback Training Co. answers the question: how does neurofeedback work? 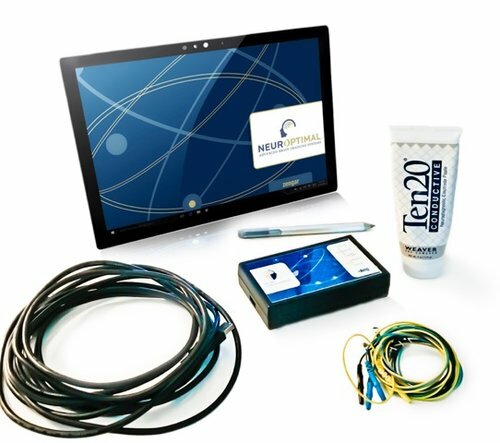 WHAT NEUROFEEDBACK EQUIPMENT DO WE USE? 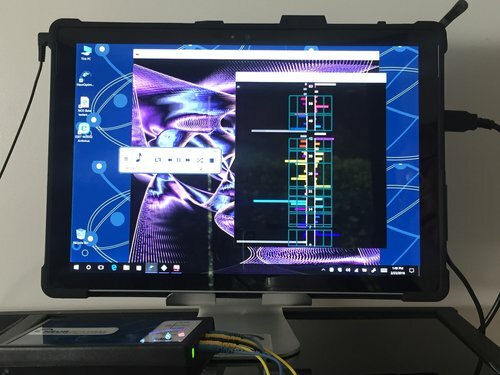 At Neurofeedback Training Co., we chose the most advanced neurofeedback equipment to use in our clinics and home unit rentals: NeurOptimal® Dynamical Neurofeedback. NeurOptimal Neurofeedback System presents information to the central nervous system about what it just did, nothing more, nothing less. It's non-invasive, effective and safe. DOES NEUROFEEDBACK WORK AND WHO IS IT FOR? Want help with your sleep management? Tired of your level of stress? Want to perform better at school, or be calm in situations that are usually activating? "My mood has lightened and my focus has been enhanced. I am an artist and have struggled with completing projects or making headway on projects for a long time especially since having a child. I have come back into myself and started to make progress with my work." HOW MANY NEUROFEEDBACK THERAPY SESSIONS DO I NEED? Every body is different and has different goals. The number of sessions varies depending on why the person is training. And when clients have more stressors they often want more training. In general most clients train somewhere between 10 - 30+ sessions. Some people fall in love with the training and decide they want to own a system, like buying a treadmill for home use. Those people are often interested in optimal health, and want to keep their brains in top performance. Or have struggled for a long time trying to help their emotional wellbeing, and for them the constant support of NeurOptimal is a game changer for what they can accomplish in their lives. The NeurOptimal® Home System is a professional-grade neurofeedback equipment specifically designed for home use and is fully automated. 1. Neurofeedback At Home – Why Rent? Pick up the equipment at one of our locations in New York, California, Oregon and Colorado for free or have it shipped directly to your home. View our pricing and plans here. We have offices in NYC, Los Angeles/Pasadena and Boulder, Colorado. We offer special discounts for those who are new to neurofeedback training. Schedule a session here. Read Also: How Many Neurofeedback Sessions Are Recommended? The neurofeedback device can be used for both personal use and business use. If you are considering buying NeurOptimal for your health clinic or psychotherapy practice click here. If just for personal use, see this page to learn more about the cost of the equipment. NOT SURE WHAT OPTION IS BEST FOR YOU? TALK TO A NEUROFEEDBACK TRAINER! We’ve been renting out home systems since 2011. Our experienced Neurofeedback Coaches are here to help answering any questions you may have about the training! We ship anywhere in U.S. and Canada! *NeurOptimal® is a training tool and does not diagnose, treat, mitigate prevent or cure any disease, disorder or abnormal physical state, nor does it restore, modify or correct the body’s structure or functioning. If you require medical assistance, please seek the advice of your physician. ©2019 Neurofeedback Training Co. All Rights Reserved.